Deutsche Telekom has agreed to sell T-Mobile USA to Softbank according to a report from Japanese news site Kyodo News. The report didn’t include any specifics regarding the structure of the deal or pricing although a separate write-up from Reuters claims no decision is imminent. Sources familiar with the situation told Reuters that while the two companies are indeed interested in hammering out a deal, it’s a complicated process with no shortage of hurdles to overcome. As we found out when AT&T tried to acquire T-Mobile a few years ago, gaining regulatory approval isn’t always a given. If successful, the deal would combine Sprint, the nation’s third largest wireless provider, with the fourth largest carrier and effectively reduce the number of major carriers from four to three. Even still, the combined company would be ranked third below Verizon and AT&T. The former has around 122 million subscribers while the latter provides service to 116 million people. The merged company would consist of just 103 million subscribers. 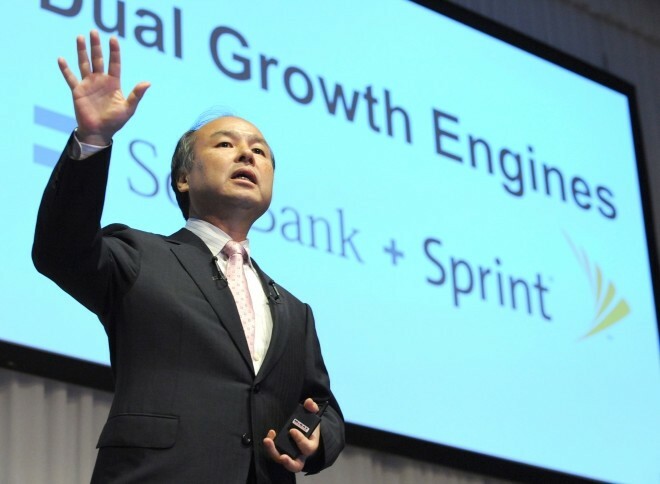 It’s no secret that Softbank Chairman Masayoshi Son is interested in scooping up T-Mobile as he feels a merger would be necessary to compete on a level playing field with Verizon and AT&T. Regulatory officials, meanwhile, have raised concerns that a deal might lead to higher prices for consumers. Representatives for all parties involved either declined to comment or were not immediately available for comment.